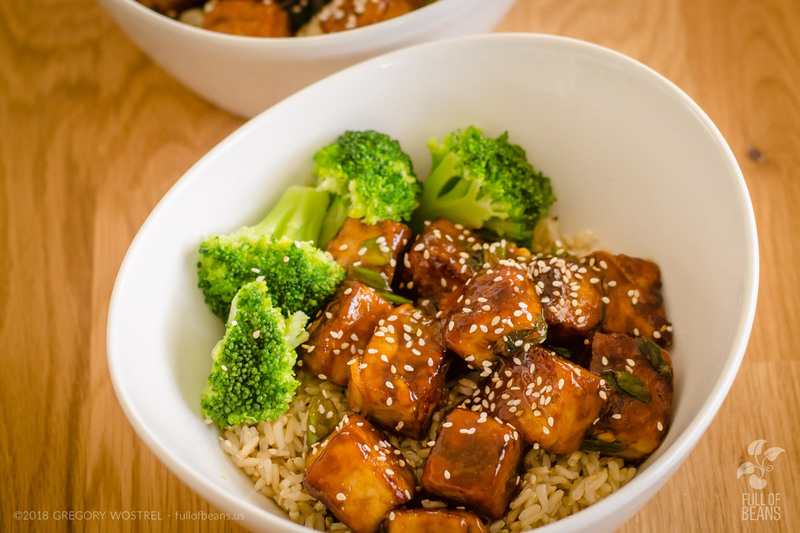 In this post we review a fantastic new vegan cookbook, Chloe Flavor, by Chloe Coscarelli, and feature her General Tso’s Tofu recipe. We have followed Chloe’s story for years now, delighted at the early success of her restaurants, and saddened by the turn of events that led her to leave them. 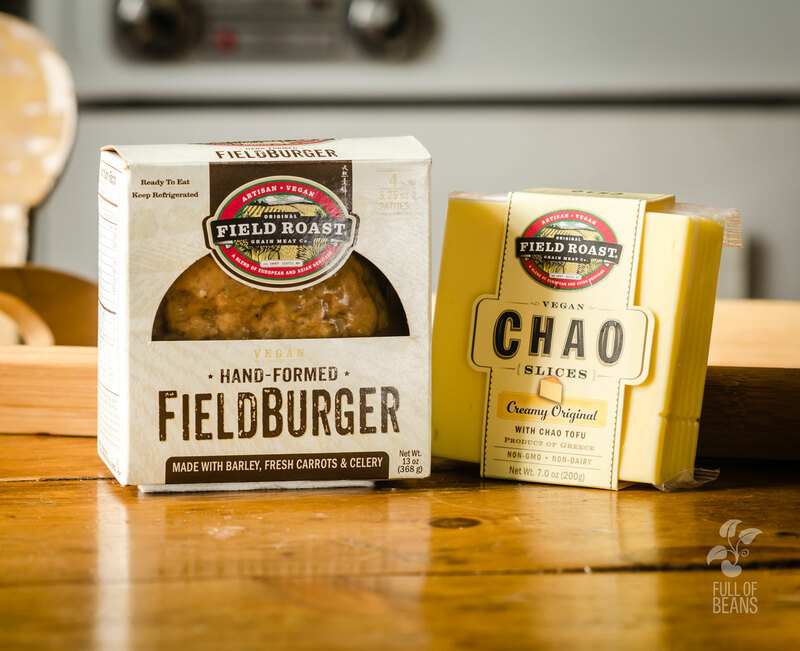 When we were asked to review Chloe Flavor, we were excited to be able to celebrate her latest success (Nasoya also generously supplied coupons for free tofu – this blogger thing is pretty cool!). Chloe Flavor is well designed, filled with wonderful photos, and features uncomplicated recipes with easy-to-read instructions. It also has a wealth of tips sprinkled throughout it’s amazing recipes that serve as a great guide for new and even experienced cooks. Like, making crispy tofu. And who doesn’t want to know how to do that? When we see tips from professional chefs, we try them out. 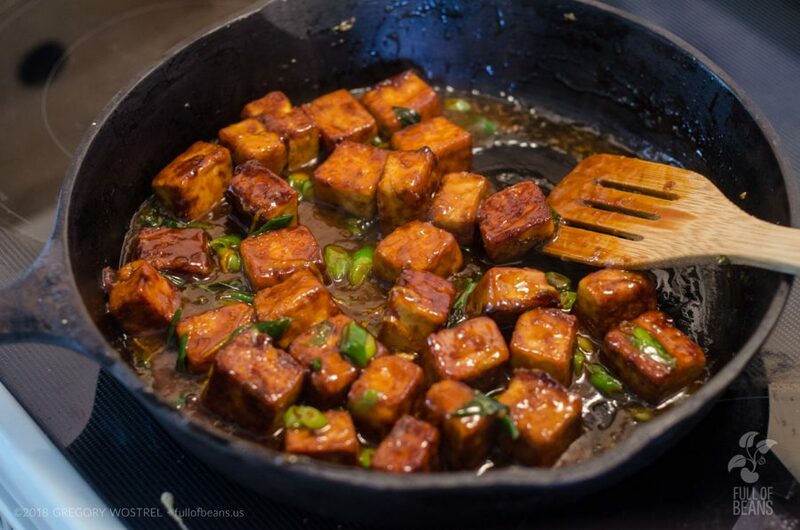 We can assure you that we made some very fine, very crispy, tofu. We love General Tso’s anything vegan. 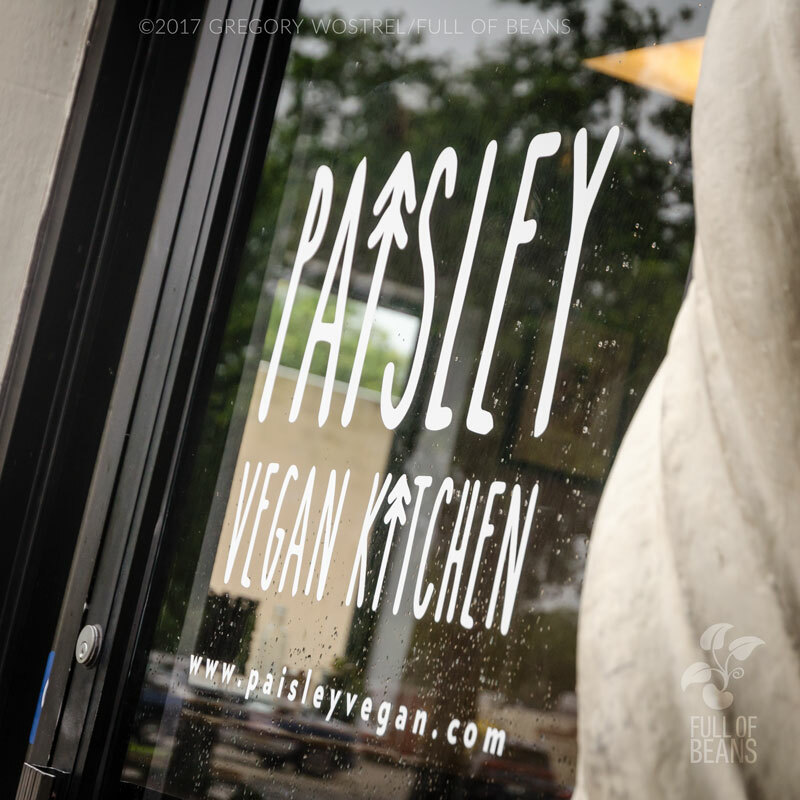 We have tried it in many vegan restaurants and have worked on veganizing a number of recipes, many of which had an ingredient list as long as your arm. 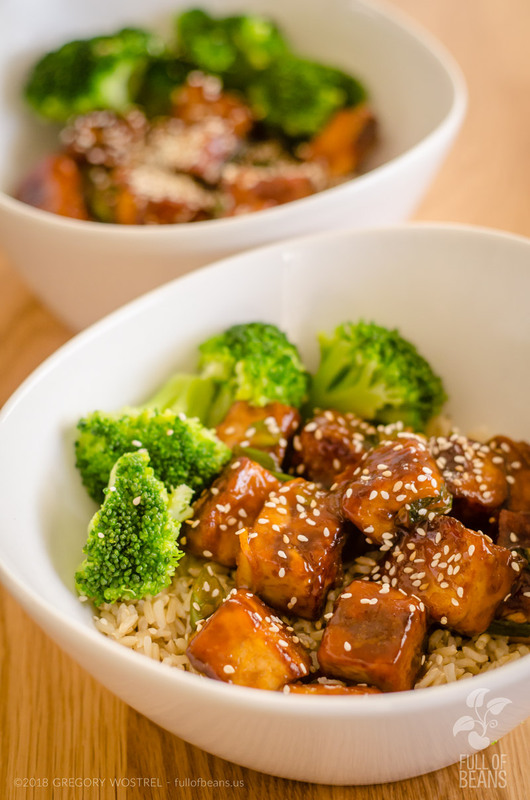 So, we were delighted to find Chloe’s recipe for General Tso’s Tofu, with it’s short list of ingredients and easy instructions. It was so good that, before we were even finished, we were planning when we would make it next and for whom. Let’s dive in! Pick up a copy so YOU can make some, too! 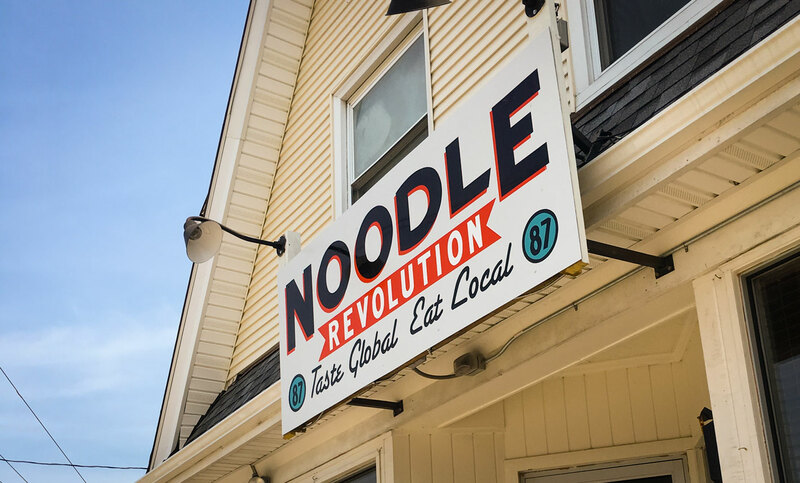 Tasty Recipes and Advice and Information, Oh My! 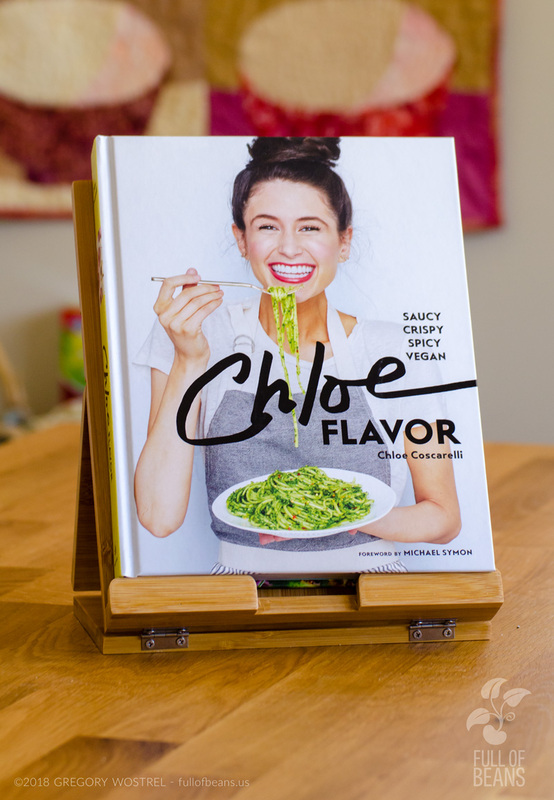 From the front cover to the very last page, Chloe Flavor is infused with the high energy and enthusiasm of its author, Chloe Coscarelli. True to her generous spirit, she includes a wonderfully done introductory section that covers her vegan story. Then, she follows that with six info-packed pages of sharing general vegan kitchen tips and knowledge about all sorts of important ingredients. The rest of the book takes you on a journey through every category from breakfast to cocktails and Thai to burgers. Beautiful design, lovely photos, inventive and delicious recipes – it’s a “can’t miss” combination. We know we will be diving back into this cookbook regularly and we highly recommend that you try it out, too!